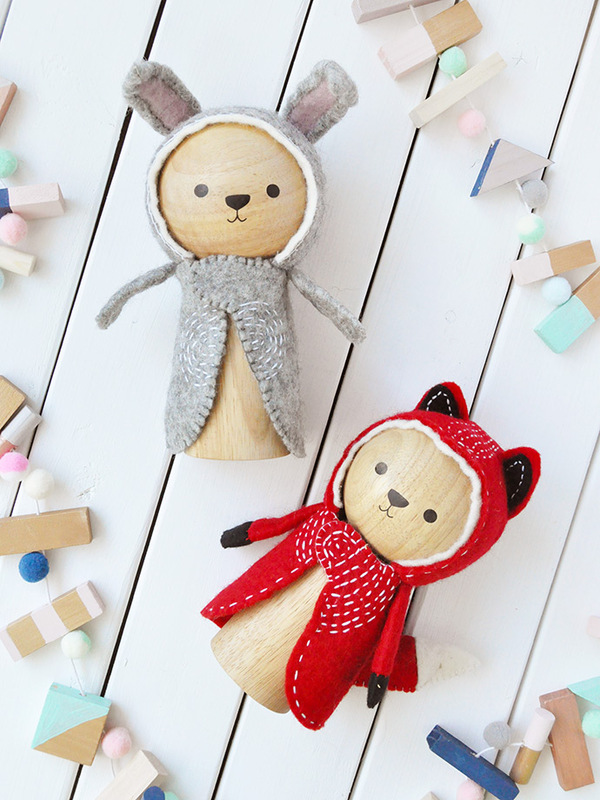 If you have littles ones to shop for this holiday season, these adorable dolls from zooModern make amazing gifts!! 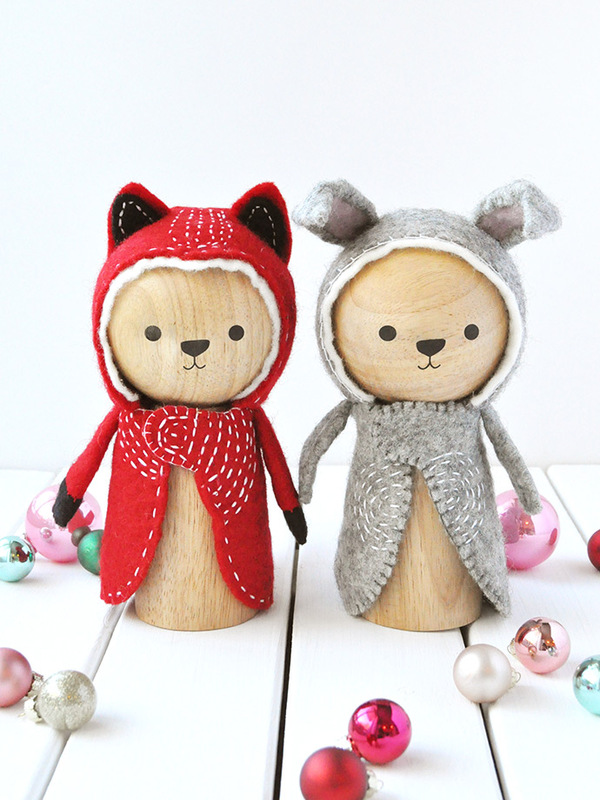 These handcrafted woodland friends are made of solid rubberwood from sustainable trees of Indonesia and organic wool from Ireland. All embroidery is lovingly hand stitched and none of the materials are artificial! 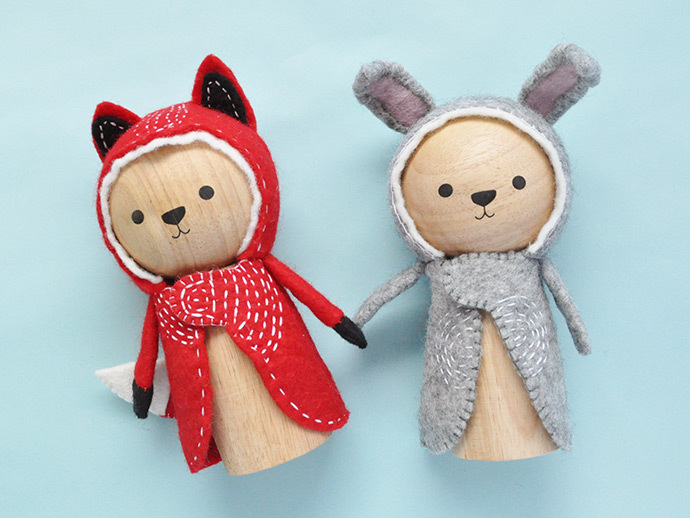 We love that the making of these dolls respects both the planet and the people making and playing with them. The collection consists of four friends: Leo the Bear, Lars the Owl, Evan the Rabbit, and Abe the Fox. We especially love the pairing of Abe and Evan – who says a fox and a rabbit can’t be friends? 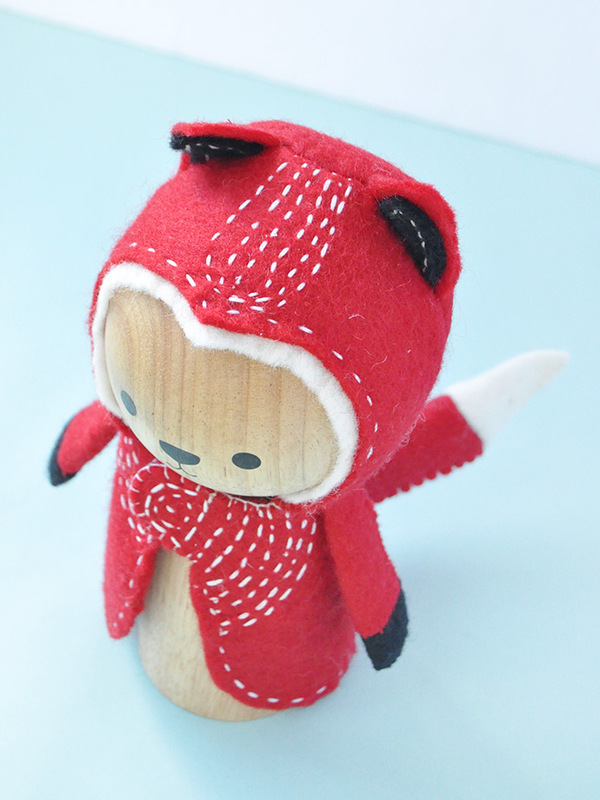 zooModern locally manufactures this small range of woodland animals with a strong attention to detail and quality. 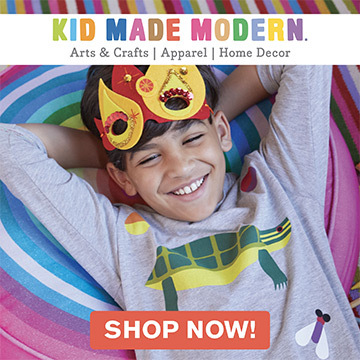 Kids will love playing with them now, and for many years to come! 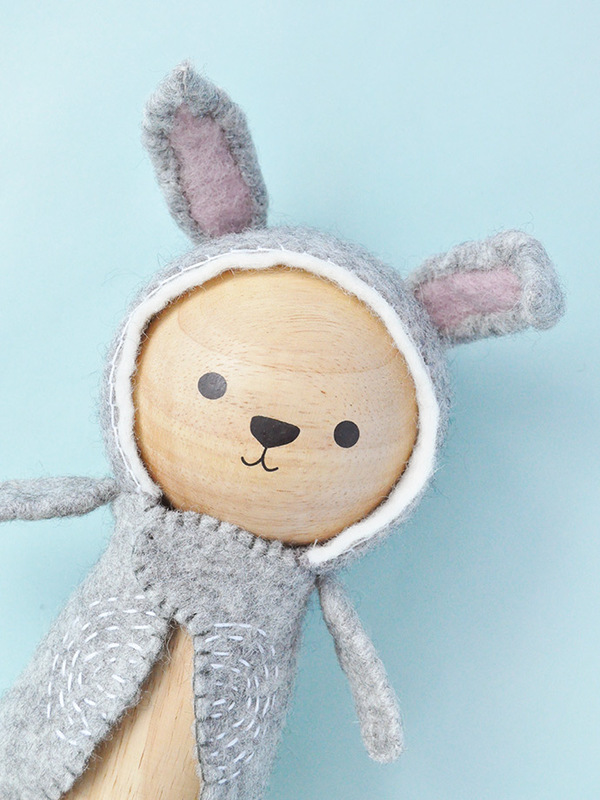 Go take a look at even more photos of these hand crafted animal friends and read more about zooModern’s mission on their website.